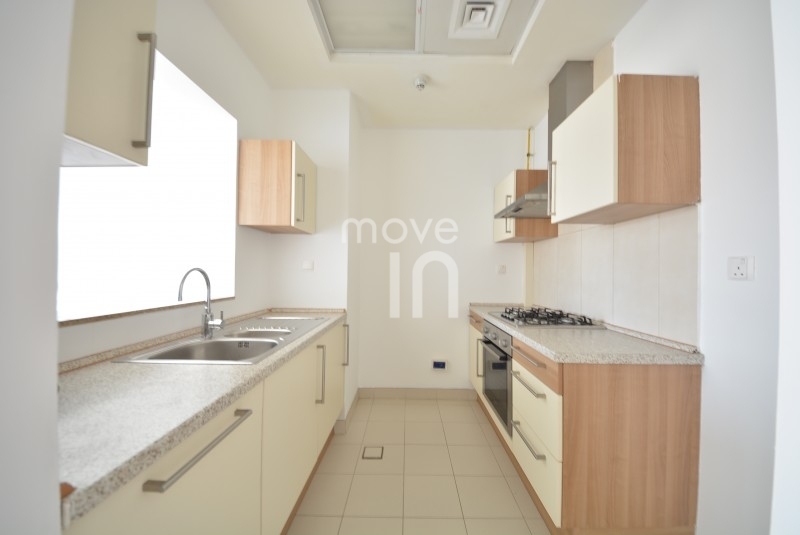 Move In Dubai currently rent and manage more than 200 apartments in JVC. A thriving and growing community with many pretty low rise buildings and parks, this up and coming area is very centrally located with easy access to Al Khail Road, E311 and Hessa Street. There is a new access road from Hessa Street directly into JVC complete with a petrol station at the entrance. Just behind is the new Circle Mall which is due for completion in 2019. The Circle Mall will house 200 shops, cafes & restaurants, a supermarket, 2 department stores and a multi screen cinema. Plus it will feature a roof top fitness centre with outdoor swimming pool, sundeck, 2 tennis courts & a restaurant with panoramic views over JVC.